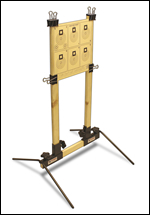 The Pistol Post is an optional add-on to the P3 Ultimate Shooting Rest. It is designed for shooters who will be using the rest for compact pistols, short barrel revolvers, and pistols with laser grips. 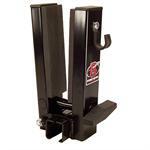 The short barrel of a compact pistol can scorch traditional rest posts. The Pistol Post is designed to eliminate this. 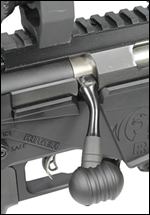 The heat generated from short barrel revolvers can scorch traditional pistol rest posts. 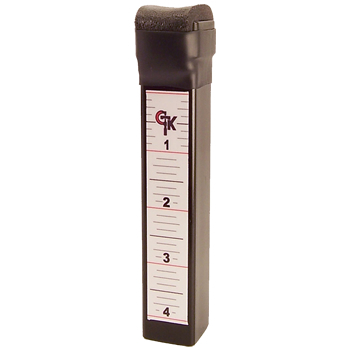 The Pistol Post is designed to eliminate this. 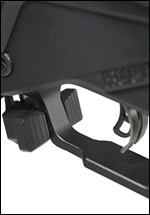 Traditional shooting rests tend to block laser grips. 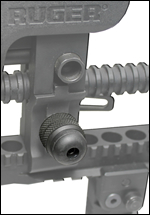 The Pistol Post gives clearance for the laser to go straight to the target. 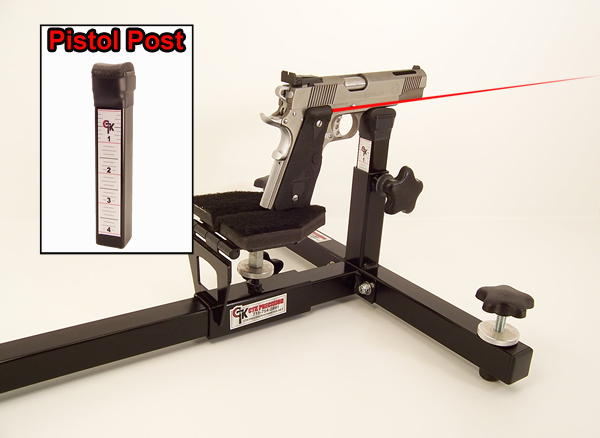 To install, simply remove the standard Y Rest of the P3 Ultimate Shooting Rest and replace with the Pistol Post Add-On. Installation takes only a few seconds. 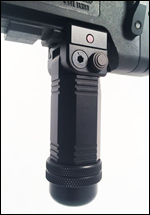 Designed for shooters using compact pistols, short barrel revolvers, and laser grip pistols. 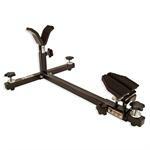 The most versatile shooting rest available! 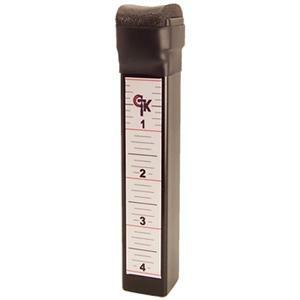 Great for pistols and rifles. 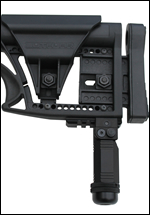 Optional add-on for the P3 Ultimate Shooting Rest that converts the Shooting Rest into a Gun Vise.